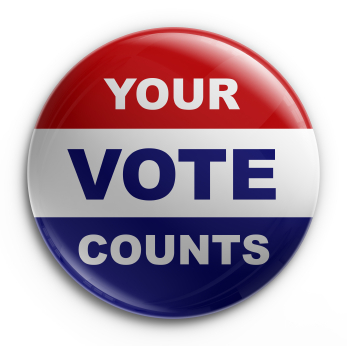 The League of Women Voters will host one additional community discussion on March 29th from 9:30-11:30am at First United Methodist Church, 420 N. Nevada. Contact Kristy or Rachel with questions. 2 Replies to "Community Discussions to Improve Local Election Processes"
Meetings are a good idea, but some cannot attend. I have a comment. During the recall election last year, there were many who did not know the boundaries of where eligible voters lived. Local papers did not help. Clarifying the boundaries of each district should be a priority. Redistricting should also be apolitical. At least they should try to be open to comment before deciding them.